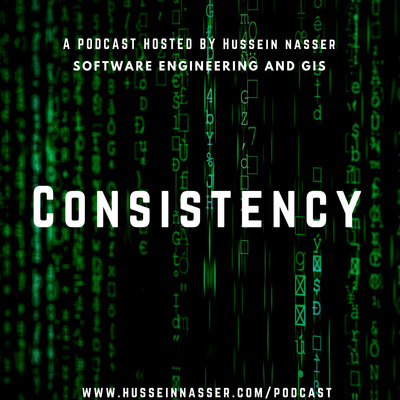 Welcome to IGeometry podcast with your host Hussein Nasser. If you like GIS and software engineering you’ve came to the right place. All Opinions are my own. 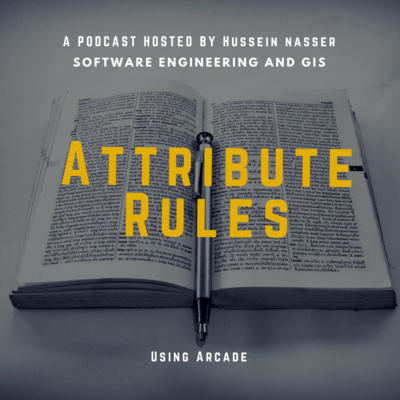 Attribute Rules are scripts that can be authored and placed in the geodatabase to ensure data integrity lets discuss them. In this episode we will talk about the difference between public ip and private ip address and casually talk about routers, modems, LAN, WAN and port forwarding. Join me in the upcoming Esri dev summit! Ill be presenting attribute rules and the utility network. 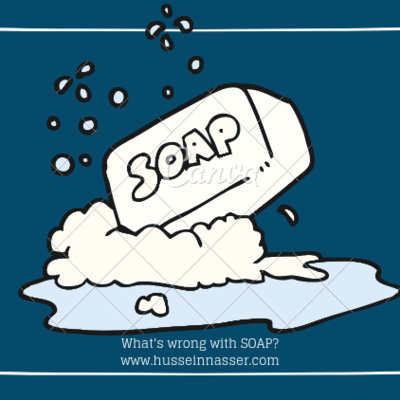 Episode 88 - What was wrong with SOAP Protocol? 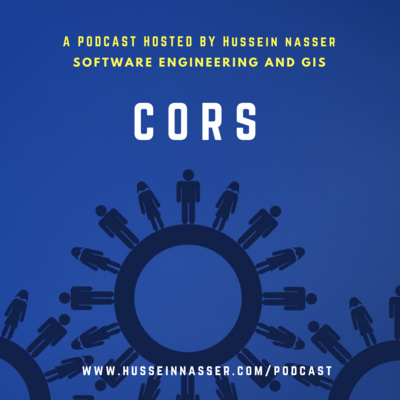 Episode 87 - Q&A - When to use Shape File vs Geodatabase? In this episode we answer a question from Anthony. 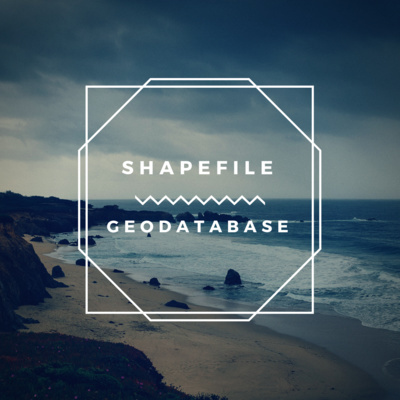 How do you know when to focus on building a geodatabase (let's say SQL server database) rather than just let the data sit in the shapefile? I would say if you are planning to have multiple users accessing and editing the data, also if your data grew too large shape files might not be scalable to read. Also if you are planning to use the capabilities of Geodatabase such as domains, subtypes, attribute rules, versioning, archiving etc not to mention sharing as well. if you wont plan to use any of the above then shape file is a good choice. If you are planning to just maintain a shape file data of 10k or 100k features and you edit it yourself locally it works! I don’t have the equipments. There are people doing that already. And my personal favorite, I don’t know enough. 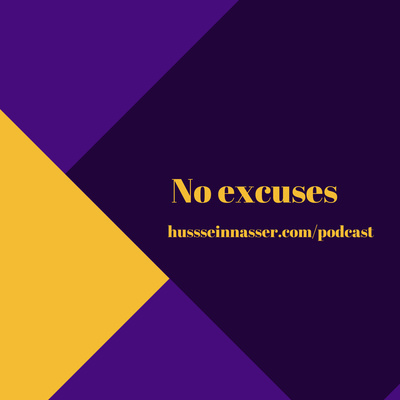 Excuses are always there, In this podcast I talk about my personal story of how I got started. You don't need fancy equipments to share your skills and knowledge. 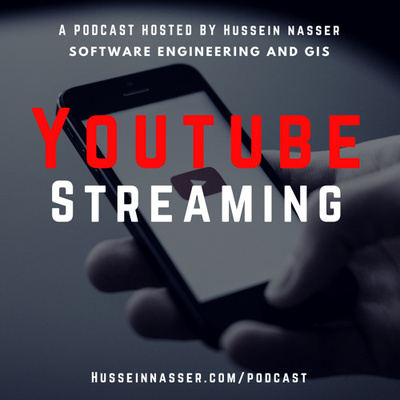 In this podcast we discuss how with just a screen sharing app (Quicktime) and this microphone I was able to grow my youtube software engineering channel to 2000 subs and more than 1 million watch hours. 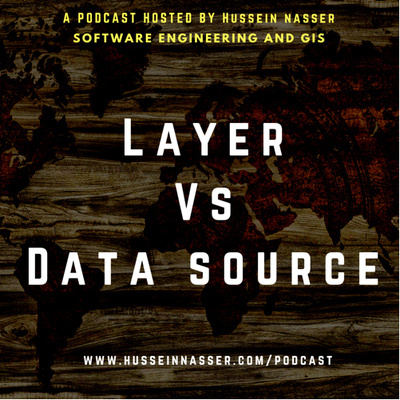 A podcast about the difference between a layer and its data source. Enjoy! 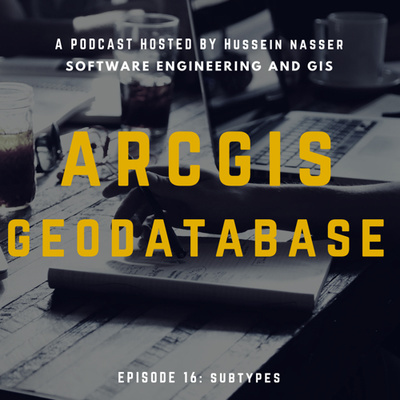 In this episode we discuss the concept of subtypes in the geodatabase, subtype layers and much more! 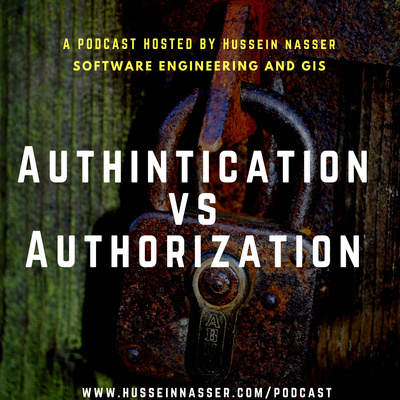 In this episode we discuss the difference between authentication and authorization. 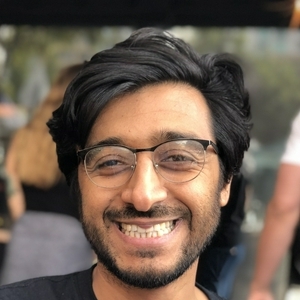 Episode 70 - What is Back-end Development ? 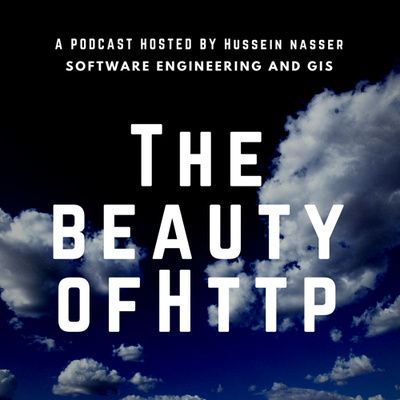 We discuss the HTTP protocol and explain its elegance and how it is powering the microservices architecture. 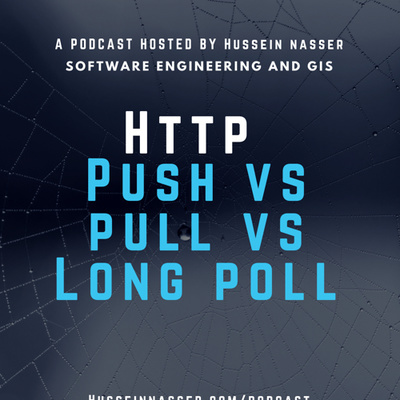 In this episode we discuss the difference between the HTTP client pull, server push and the long poll also known as #HTTP ASYNCHRONOUS polling. Port 6080 is interesting, we talk little bit about it in this episode. Episode 64 - ArcGIS Server Talk - When to use Sync vs async gp service? If you go to the geoprocessing service in Manager you might have noticed that there is an option to run asynchronously. In this episode we explain when you might want to do this! 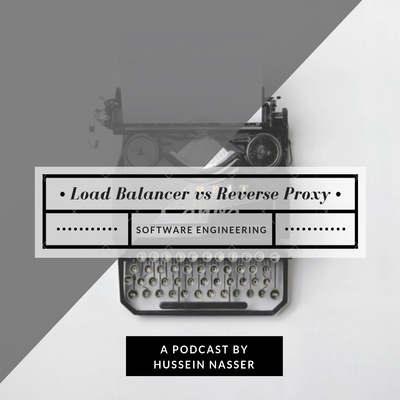 Most of the time a Load balancer is a reverse proxy but a reverse proxy is not necessary a load balancer. 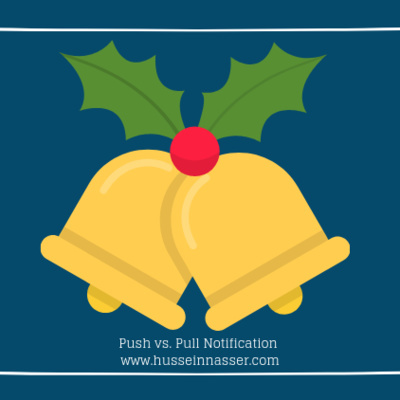 Reverse proxy takes a request from client and forward it to “a server” doesn’t care of the server is overloaded or down or not just forwards it. Load balancer stores state about each server behind it, how overloaded each server is, and what server is down, and smartly forward request to a server to balance the load across all the group. So a load balancer is a special case of a reverse proxy but smarter! 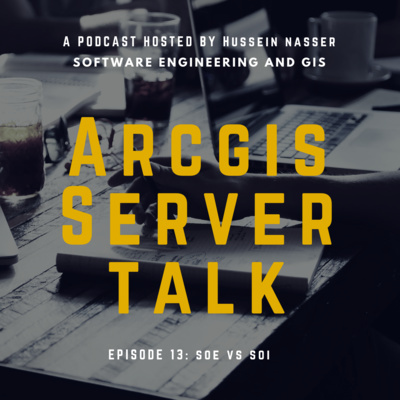 In this episode of arcgis server talk we discuss the database schema lock option in manager. Advantages and disadvantages of having your service acquire a lock. We discuss how split work, the split policy on the domain and the split editing model. 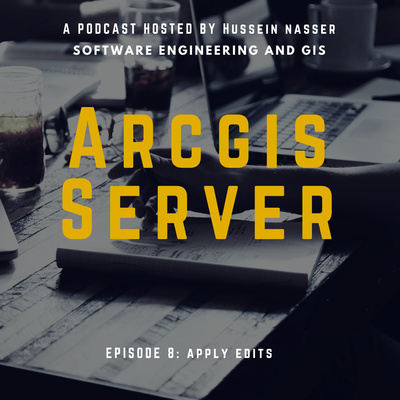 In this episode we discuss how using the new ArcGIS Server version management service we can undo edits even after the service goes down! Episode 55 - When to Fix the bugs? Throw back me using PHP and apache to build a stateful service. Archiving is used to store or keep track of state of rows even after they are edited in older state. 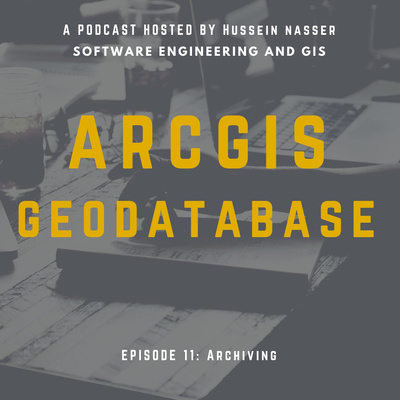 In this episode we discuss how can you do archiving in the geodatabase. In this episode of ArcGIS Server Talk we discuss logging. The communication between the client and the enterprise geodatabase is done through the spatial database engine. We explain that layer in this episode. 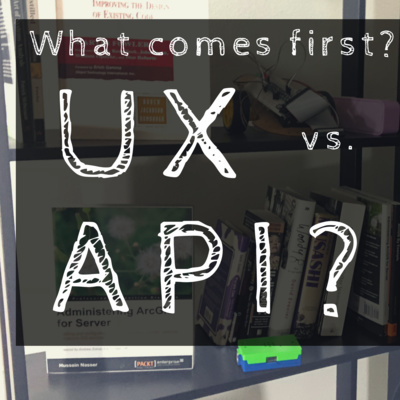 Episode 49 - User Experience vs API - What Comes First? 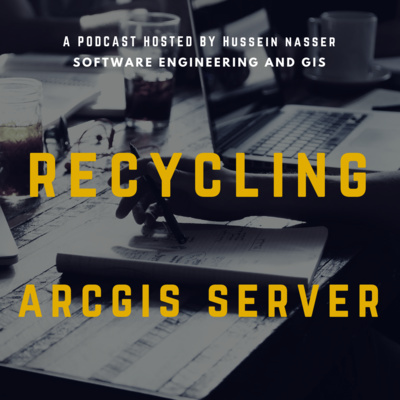 We explain how the asynchronous geoprocessing service works in ArcGIS. We also briefly explain the difference between synchronous vs asynchronous request. Enjoy ! 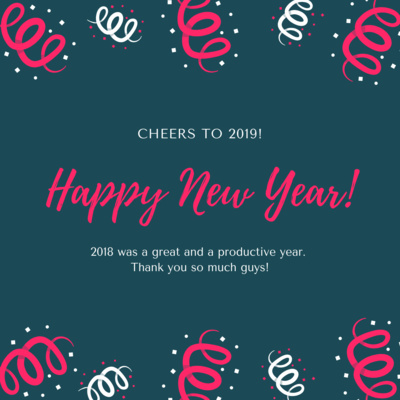 There is no secret, no magic potion, no pill or book or a “new” programming language that will make you a better software engineer. To be a better software engineer you have to write more software. Write silly software, write fart software, write stupid software, write bad performant software. 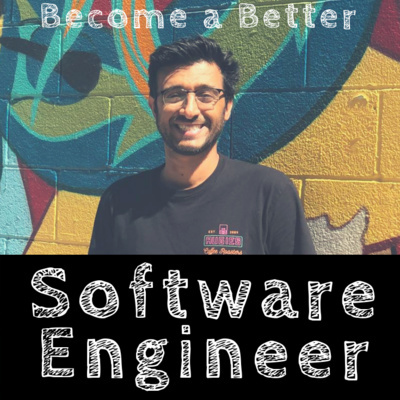 Write enough software to give the edge to be better than other software engineers and software developers. Today’s topic is geodatabase domains. Episode 44 - Is Coding Easy? 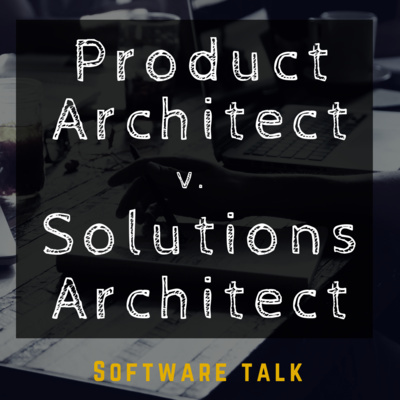 Welcome to the first episode of software engineering talk. This series we pick a topic and casually talk about it. In today’s episode, we try to answer the question is Coding easy? 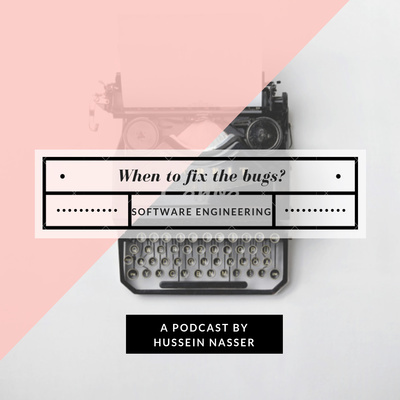 In this episode of software engineering by example we discuss how software engineers should be empathetic and never underestimate and brush a problem as simple. We have to give it some thoughts and think it all the way through. We explain the difference between Isolation and High Isolation from a geodatabase point of view. 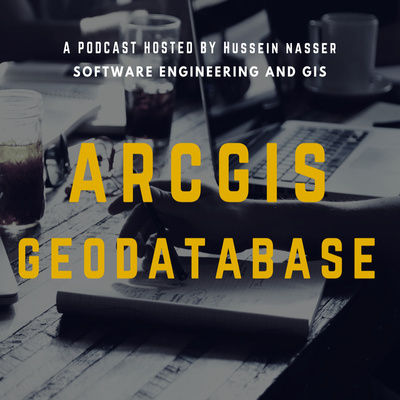 We discuss briefly the 5 registration types in the enterprise geodatabase. Unversioned, unversioned with archiving, versioned, versioned with archiving and branched versioned. 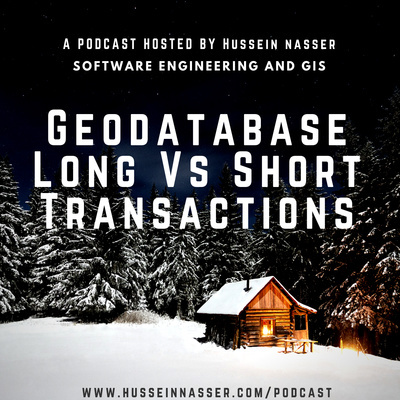 We discuss the concept of versioning (high isolation) in the geodatabase. 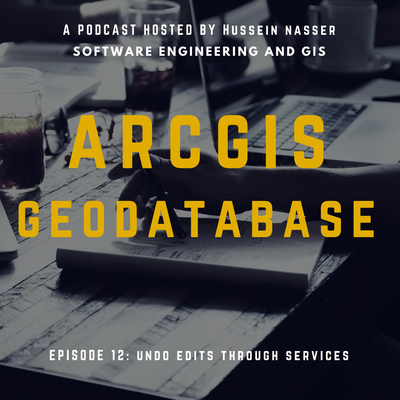 We discuss the table artifact in the geodatabase. 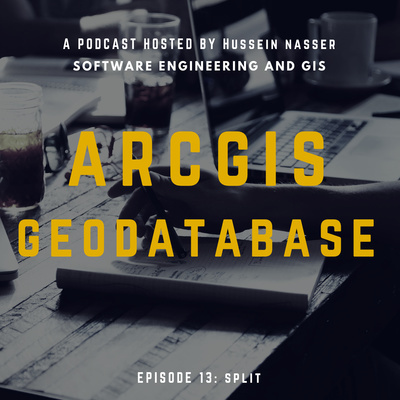 This is a new series that discusses the Esri geodatabase technology! Discussion on Persisted storage in the disk while taking a walk in Bahrain 🇧🇭 . Enjoy. 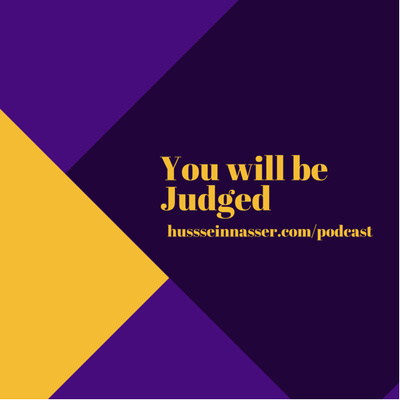 Episode 29 - Who is Hussein Nasser? 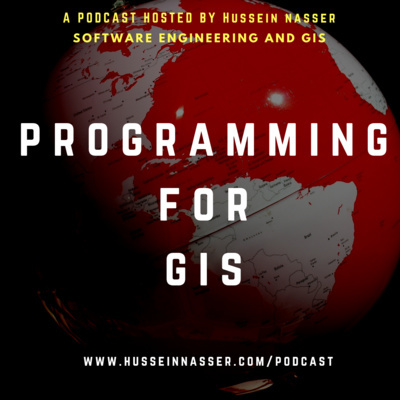 Episode 28 - What is GIS? 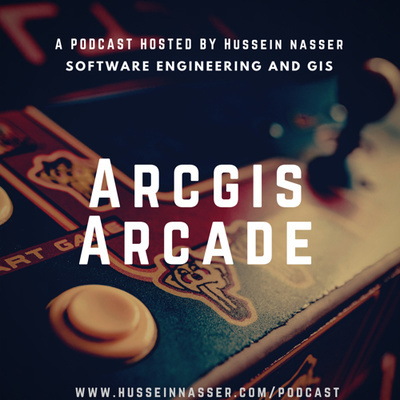 Episode 27 - Why Coding is Hard? We discuss we some people are intermediated by programming or find it hard to learn. Spoiler alert it is our fault as educators. This episode is pulled from my vlog right after I finished Gary vee book Crush it. Today I finished @garyvee book Crush it (Cash in on Your Passion). I read alot of books but dont necessary review them in my SM. However this book is different, though written 9 years ago and some technologies are dead but that in itself shows this guy jumps on bleeding edge technologies like there is no tomorrow which I love. Never mind, that book actually inspired me to twist Gary’s ideas in the software engineering realm. And that is the topic of the vlog, you are passionate about 8 bit video game development? Build a community around it. You really genuinely love the assembly language? Build software with assembly and make videos and show your love, you will be surprised how many engineers share your interest. Cant wait for Gary’s new book Crushing it! - I would really like to thank my YouTube mentor @robertoblake for introducing me to such passionate person. New technologies appear every day. We ask the question should software engineers learn new emerging technologies as soon as they come in? We answer yes and We bring in badass Gary vee as a successful example of someone who tackle any new social media app. Episode 23 - Why JSON is so Popular? We discuss how JSON became popular. It isn’t some fashion trend, its convenience. We also discuss how XML was invented as an interchange format. 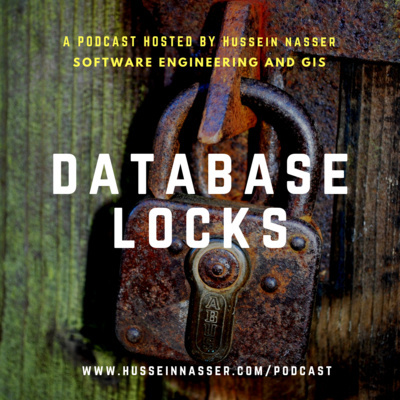 We discuss relational databases. Their properties and scalability. I discovered git submodules today. 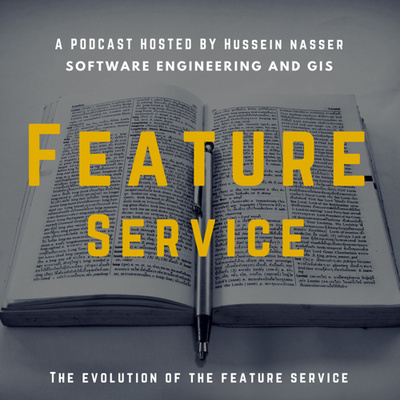 I talk about how I found them and how they helped my code reusability. We discuss memory leaks. What are they? How they happen? How dangerous can they be? We talk about how the we are meant to create beautiful art and how the resistance (the dragon) is stopping us from putting that work out there. With new technologies it becomes overwhelming for engineers to learn. We discuss one of the best ways to learn the new technologies by doing projects using them. Step out of your comfort zone and build apps using those tech! Episode 13 - Do Developers Make Lousy UX? We discuss stateless and stateful client / server architecture using instagram as an example. We discuss how persistence at the client side. We bring Siri, Whatsapp and Twitter s examples of dealing with persistence of draft, lost and unsent messages . 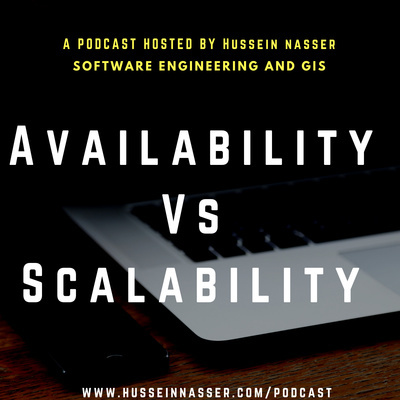 We discuss software scaling in three tiers. The front end, the backend and the middle. We take instagram as an example for all three tiers. 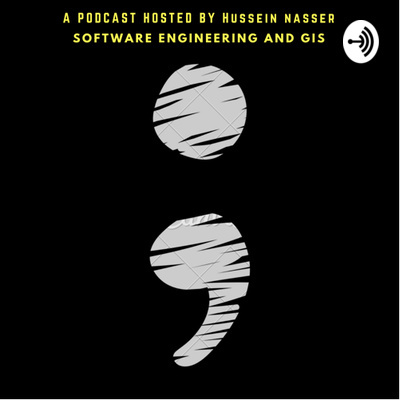 This podcast is for software engineers that just started their career and facing pressure from outside world to divert their path. Keep doing what you love. 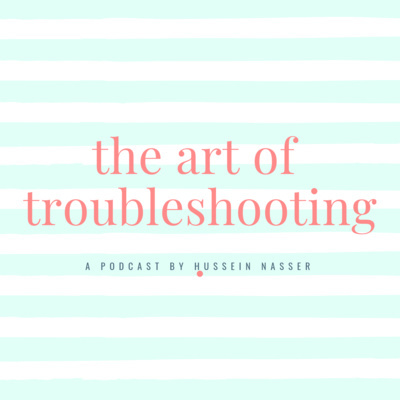 Episode 02 - Stuck at your job?